Arsenal will not be signing Ivan Perisic from Inter on transfer deadline day, while a move for Paris Saint-Germain midfielder Christopher Nkunku is now rated as unlikely, according to the BBC. The Gunners are expected to sign Denis Suarez from Barcelona on loan before the window closes, but boss Unai Emery has still been in the market for further additions. 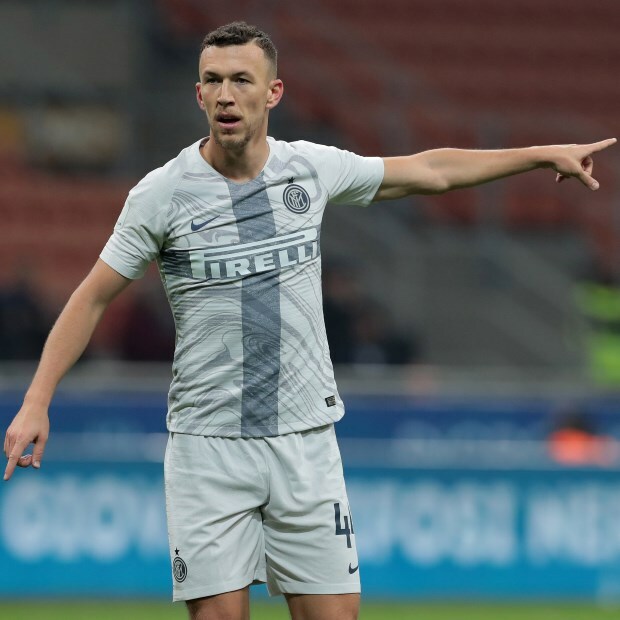 Arsenal have been trying to sign Perisic on loan from Inter, but despite their attempts to restructure the deal, have been unable to make progress as the Italians are sticking to wanting either an outright sale or an obligation to buy. Talks between the two clubs are now claimed to have ended. And Arsenal are also facing disappointment in their bid to land Nkunku. It had been rated as a 50-50 chance for Arsenal to sign Nkunku on loan from PSG, but it is now claimed a deal looks unlikely to happen. Arsenal are meanwhile set to loan out Emile Smith-Rowe to RB Leipzig.